Letychiv or Liatychiv [Letyčiv or Ljatyčiv]. Map: IV-8. A Town smt (2001 pop 11,081) and raion center in Khmelnytskyi oblast, located on the Vovk River in the eastern part of the Podolian Upland. 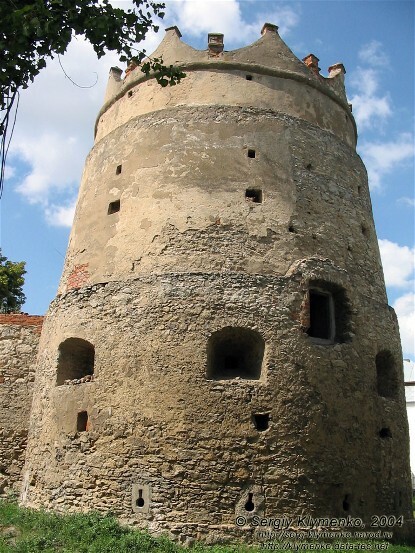 It belonged to the Principality of Galicia-Volhynia until 1362 and then came under Lithuanian control. 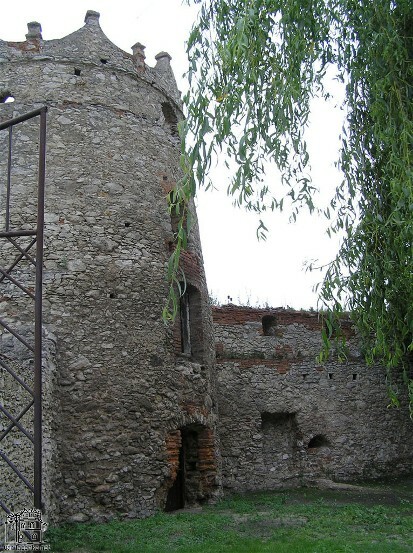 During the period of the Lithuanian-Ruthenian state a fortress was built there. The town is first mentioned in a historical document in 1411. In 1434 it came under Polish rule, and in 1466 it was granted the rights of Magdeburg law. In the 15th and 16th centuries it was devastated several times by the Turks and Crimean Tatars. 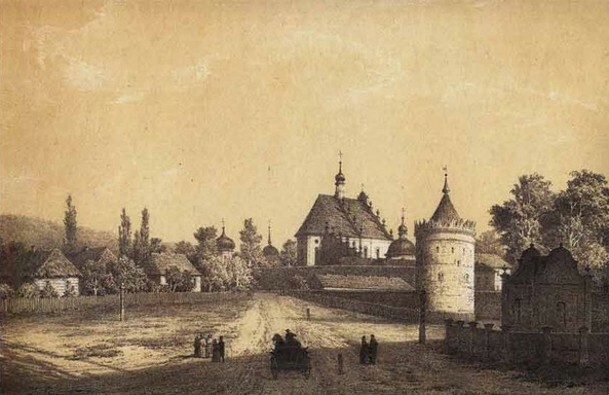 Letychiv played an important role during the Cossack-Polish War of 1648–57. By the end of the century it had witnessed many battles among Cossacks, Poles, and Turks. 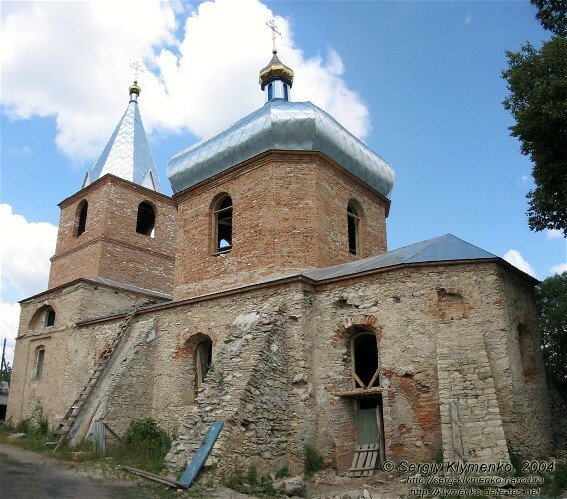 It took part in the Cossack and popular uprising of 1702–3. 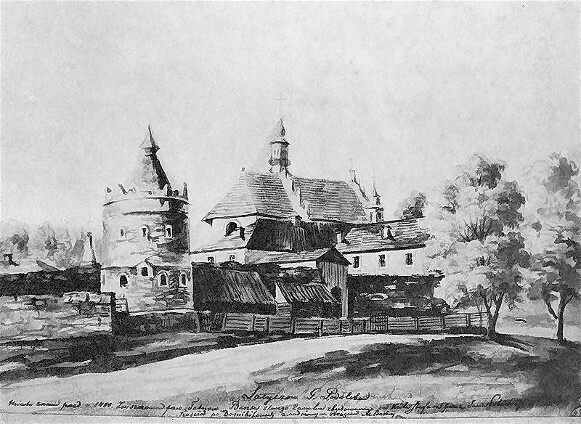 After the second partition of Poland in 1793, the town was annexed by Russia and turned into a county center in Podilia gubernia. 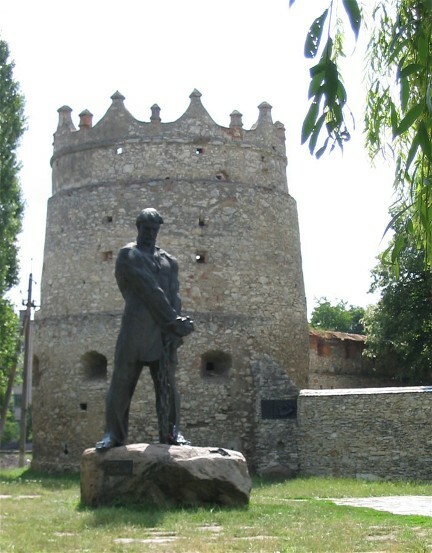 At the beginning of the 19th century Letychiv played a leading role in the popular uprisings led by Ustym Karmaliuk, who was buried there in 1835. Today it has a press assembly plant, a brickyard, a building-materials plant, and a furniture factory. 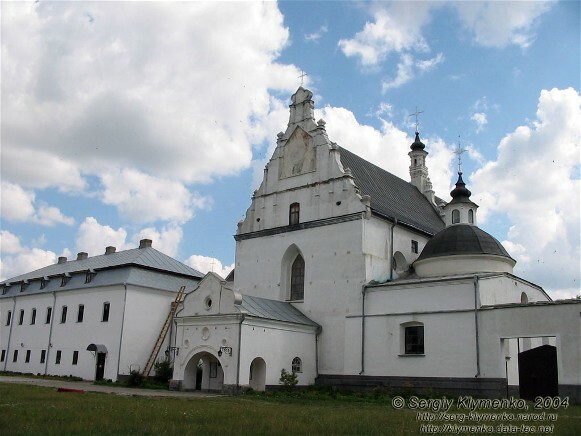 Its architectural monuments include the walls and a tower of the 16th-century castle, a 17th-century Orthodox St. Michael’s Church, and a Dominican church and monastery complex (1606–38). Tools from the Trypilian culture and two early Slav settlements have been discovered near Letychiv.